In 2009, Mayor Michael Bloomberg did a brave thing: he attempted to speak Spanish. Predictably, his attempt proved to be amazingly awkward. But, bless his heart, he tried, and continued to try, offering up his shaky command of the Spanish language during press conferences, speaking events, and most memorably, when narrating Hurricane Irene evacuation plans. Mispronunciations and laughter abounded. 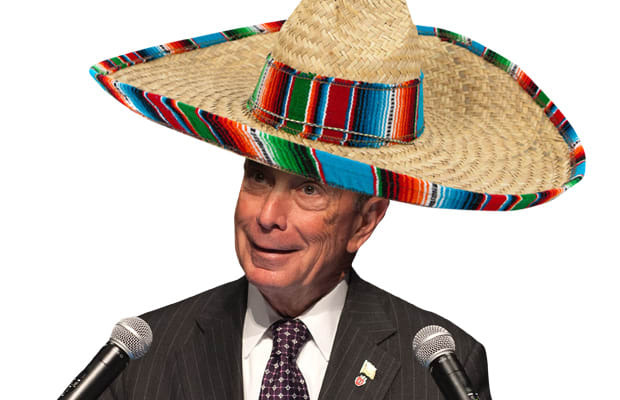 Bloomberg's muy gringo accent provided New Yorkers with comical fodder and opened the mayor to a flood (no pun intended) of social media heckling. But, the greatest thing to arise from Bloomberg's scuffle with the Spanish language was by far and away El Bloombito, the Twitter account of Bloomberg's Latino alter ego. 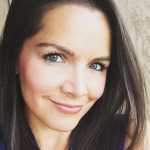 The brainchild of Rachel Figueroa-Levin, El Bloombito brilliantly tackled Bloomberg's failed attempts at connecting with Latinos through Spanglish tweets, providing a heady mix of self-deprecating humor and half-witted aphorisms. In less than two months, Bloomberg will leave the mayor's office to make way for his successor Bill de Blasio. And, we fear Bloombito's pithy 140-character revelations may come to an end. Let's pay our respects to his best work while he still tweets on. Pouro uno outo para El Bloombito.